Going to a new country is such an exciting experience, especially if it involves an adventure like trekking to Machu Picchu. With such a long and fascinating history it is a shame that many trekkers arrive at the ‘Lost City’ knowing very little about the Incas, their empire and the extraordinary archaeological site that is Machu Picchu. This article’s aim is to inspire you to take some reading material on your flight to Peru, and subsequent trip to Machu Picchu. 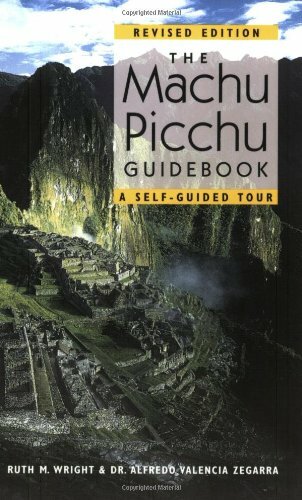 Below we have highlighted some of our favourite Machu Picchu books. 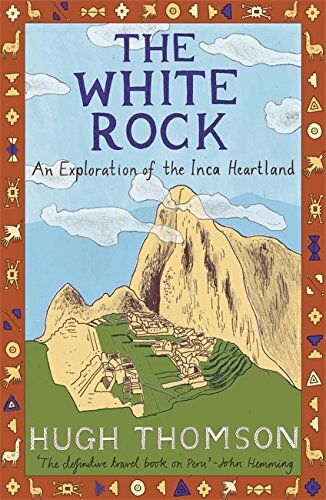 From great Inca Trail guidebooks to seminal works on the history of the Inca and Machu Picchu, there is a book here for every type of reader. But choice can sometimes be thwarting. 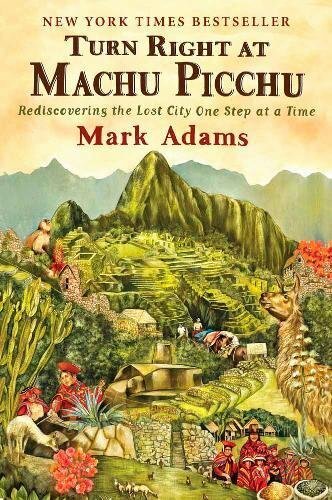 If we were pushed to recommend one it would be Mark Adam’s super fun, yet brilliantly researched book, Turn Right at Machu Picchu, which provides fascinating insights on the ‘Lost City’ and it’s incredible allure in popular culture. For a great overview on Cusco, the Inca Trail and the alternative routes to Machu Picchu we recommend Alexander Der Stewart’s Trailblazer Guide, or if you want a truly detailed guidebook on the city itself then you cannot go wrong with The Machu Picchu Guidebook: A Self-Guided Tour by Ruth Wright and Alfredo Zegarra. Use the quicklinks to navigate to and browse the genre of book you are most interested in. 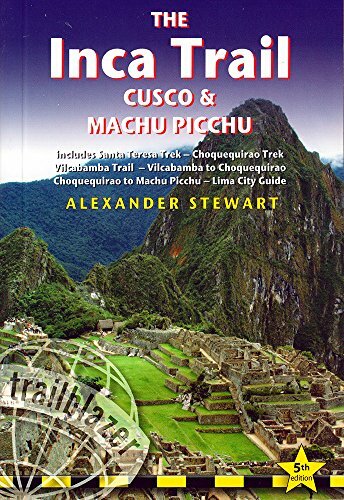 Super detailed and excellently presented, this guidebook is our recommend choice for all Machu Picchu trekkers. 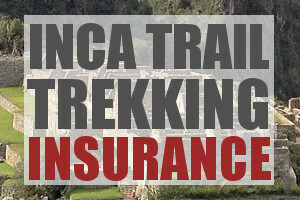 If you are trekking any of the alternative Inca Trails (i.e. Santa Teresa Trek, Choquequirao Trek, Vilcabamba Trail, Vilcabamba To Choquequirao…) – then this one is for you! 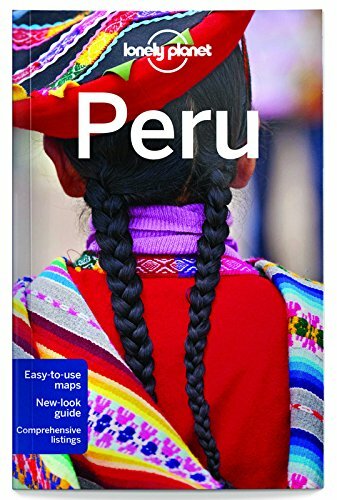 We often don’t like Lonely Planet Guides, but their most recent edition on Peru is really quite fantastic. If you are planning to do some extensive travel in Peru after or before your Machu Picchu trek, then this guide will prove invaluable. If you are planning to do any backpacking, general trekking in the Andes, motorbiking or general touring in Peru then this map from National Geographic is the best available. After traveling to Machu Picchu with an Inca shaman, Gayle Marie felt compelled to denounce the notion of conquistadors as national heroes. 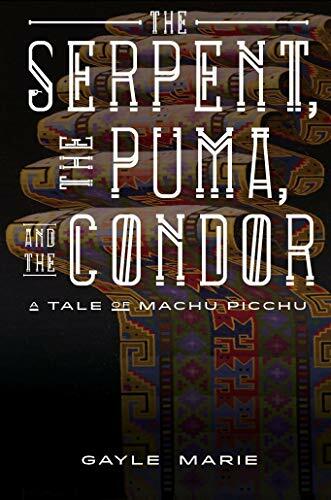 Her resulting novel, The Serpent, The Puma, and The Condor: A Tale of Machu Picchu, is a fictionalized account of the Spanish invasion of Peru, told from the Inca perspective. 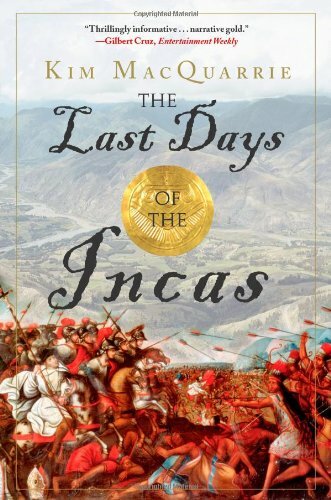 In this highly acclaimed book, MacQuarrie re-creates the 16th-century Spanish and Inca struggle for what has become modern-day Peru. We have only heard great things about this book. Not our favourite book on Machu Picchu, but certainly a classic and seminal piece, is Lost City of the Incas by the discover of Machu Picchu, Hiram Bingham. Over 100 incredible pictures taken of Machu Picchu during the June and December Solstices. Truly beautiful and a great coffee table book that can used to spark conversations about your Machu Picchu trek. Disclosure: All the books mentioned above (except Kim MacQuarrie’s The Last Days of the Incas) have been read and reviewed by our team at Machu Picchu Trek. We are confident that you will enjoy them and find them useful. The links we provide direct you to Amazon. If you click these links and go on to buy the book, we get a small commission from Amazon. This doesn’t effect the price you pay but does go a small way to helping us maintain this free resource for readers such as yourself. I want to do day hikes by myself in and around the Sacred Valley, possibly from a base at a hotel in the village of Ollaytatambo(sp.). I am an experienced hiker, and am wondering: is this a problem–are there good maps and reasonable trails? My plan is to spend 5-7 days, taking a different hike each day, and returning to my hotel each afternoon–probably in late May–what do you think–and is there a good book and/or map I can buy in advance? Thanks for your help! Hi David, there are a number of relatively well marked day hikes in and around the Sacred Valley area, but as a rule of thumb I would encourage you to take a local guide for general safety reasons and wayfinding. I have recently published a historical novel that takes place during Pizarro’s invasion of Peru. 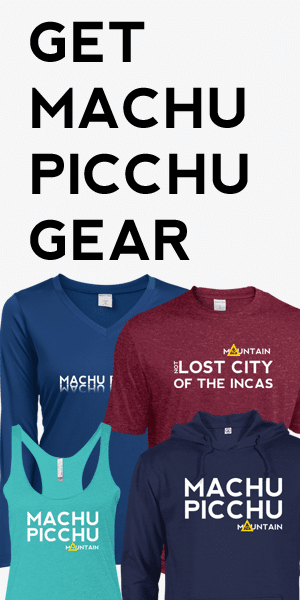 The Serpent, The Puma, and The Condor: A Tale of Machu Picchu, is told from the Inca perspective and would be of interest to people traveling to the sacred city. It is available from both Amazon and Seattle Book Company, and I would love to see it added to your reading list. You can learn more about my book by checking out my website. Thanks! Hi Gayle, We will add it to our list soon.